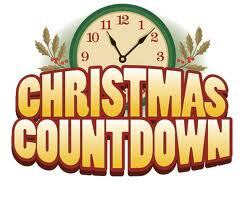 Welcome to Day 8 of my Christmas In November. I hope everyone is enjoying the giveaways. Todays prize has been kindly donated by Galt Toys who offer a great range of imaginative award winning developmental toys for babies as well as puzzles, games, arts and crafts kits for bigger boys and girls. The prize is a Marble Run! 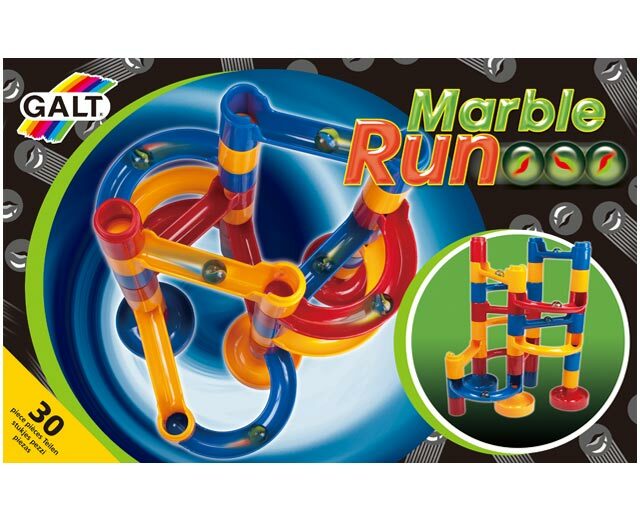 It consists of 24 brightly coloured pieces in 4 different shapes to slot together into a marble run, plus 6 marbles. Children will enjoy devising a variety of routes for the marbles to roll along as they descend to a home base. It's not suitable for children under 36 months. It sure looks like lots of fun! I'm very jealous of this one. To win this prize - Use the Rafflecopter Form below and Good Luck my lovelies. My grand daughter would love this. My son would love this, we've had one on the Christmas list for a little while in fact! this is fab!!! my girls would love it!!! I was just talking to someone about buying this for my son for Christmas. Really struggling to get into let me comment every day, but has now finally worked....hurrah!